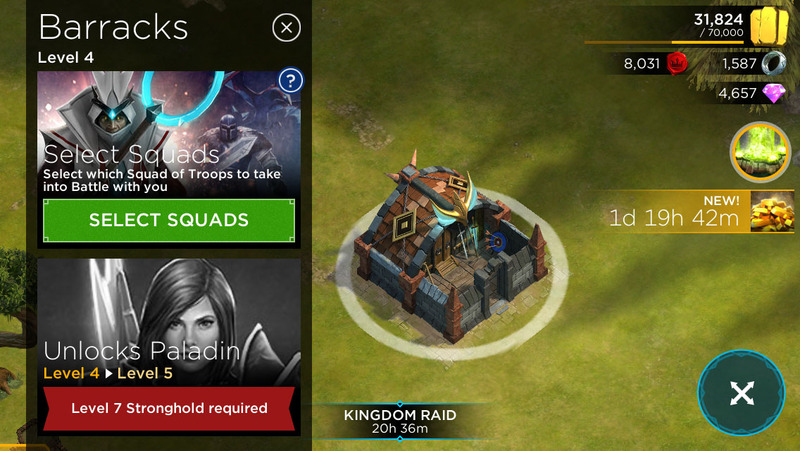 Upgrade your barracks to unlock new troop types! 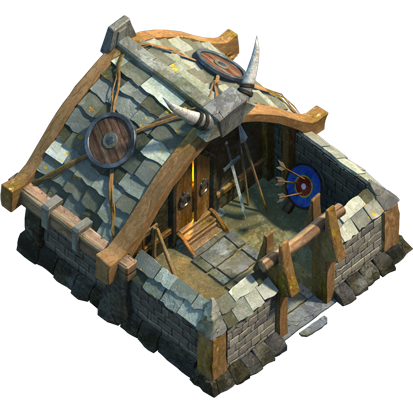 When you tap on the Barracks building from your village, it will give you the option to upgrade it to a higher level. This will unlock more Troop types. 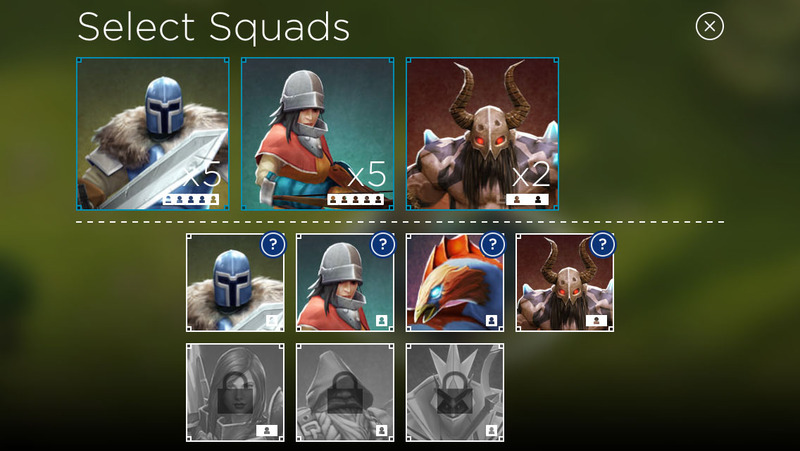 When you tap the "Select Squads" button, it will show you a screen with your Troop Portals at the top, and your available Troop types below. Drag and drop the desired squads from the bottom to the top. This will be your default selected troops the next time you enter a battle. Alternatively, you can do this on the battle screen prior to deploying your troops. Note: Your Troop Portal may have 7 space, but some troops like the Mauler take 2 spaces. That portal will only be able to fit 3 Maulers.